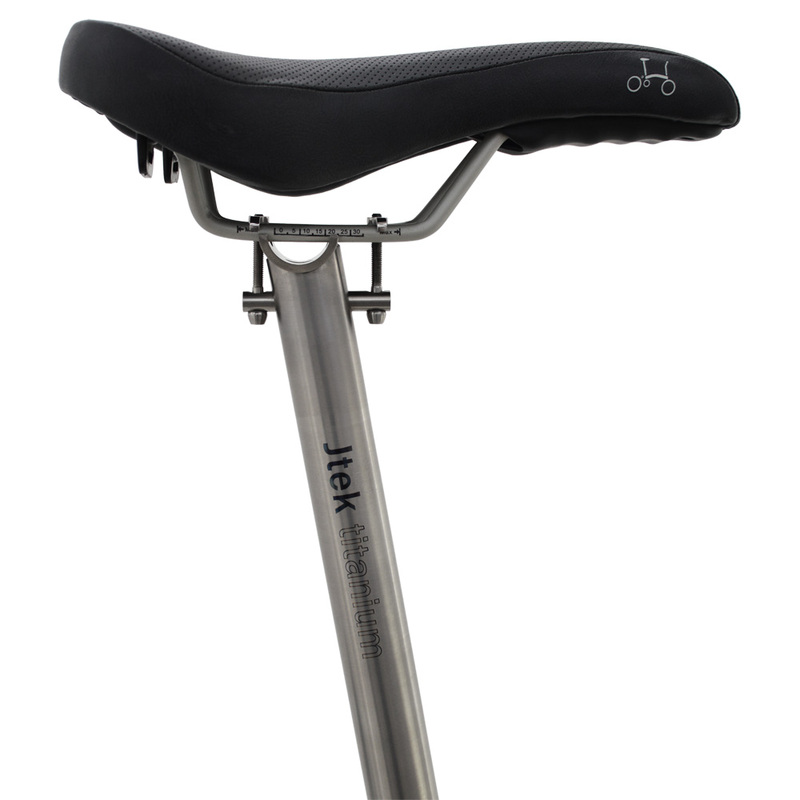 Light weight Titanium seatpost that has a built in seat clamp. Available in 520mm and 580mm. Requires a 4mm Allen key to assemble. Recommended maximum rail clamp torque of 5Nm.